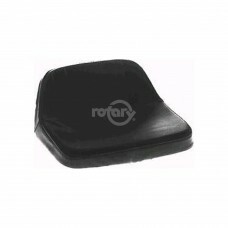 Universal-For Rotary #2228 Seat.Replaces:STENS 420-199SUNBELT B1SB2228C..
Universal-Fits Snapper. 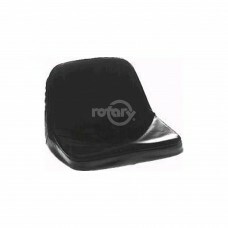 For Rotary #2229 Seat.Replaces:STENS 420-131SUNBELT B1SB2229C..
Universal-Fits Snapper. 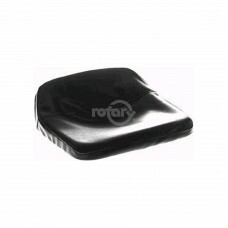 For Rotary #2227 Seat.Replaces:STENS 420-155SUNBELT B1SB2227C..
Tractor Seat Cover. 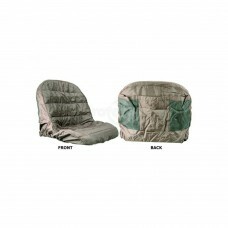 Protects new seats and renews old seats. Handy back pockets. Protects seat again..